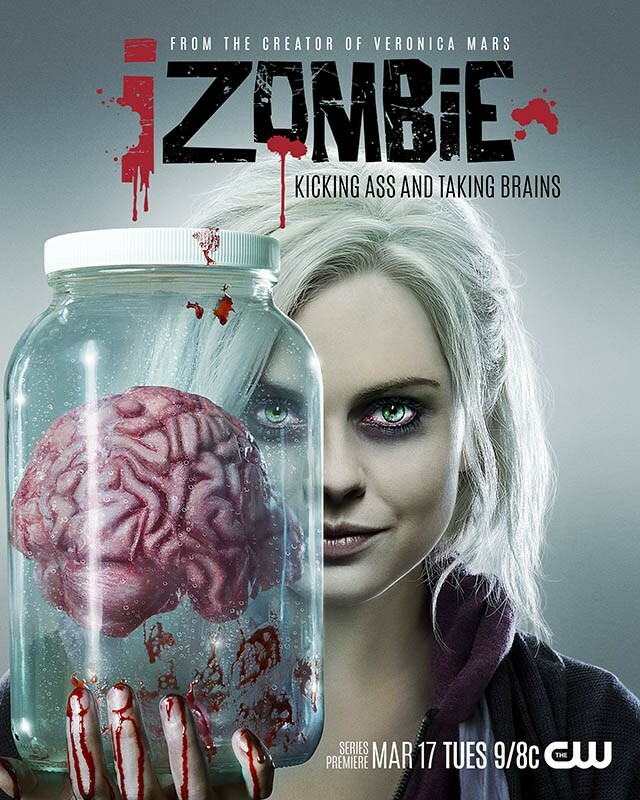 iZombie was a creator owned comic series for the Vertigo imprint of DC Comics that ran from 2010 to 2012. On March 17th, a TV series adaptation of the comic book will begin airing on the CW, the same network that has already brought DC-inspired shows such as Smallville, Arrow, and The Flash to audiences. For the TV version, Warner Brothers brought on board Rob Thomas as show runner. 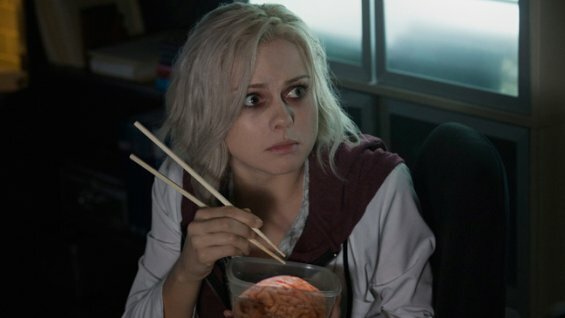 Thomas created the hugely successful Veronica Mars, and while this time he’s introducing zombies, he isn’t straying too far from his hit show’s concept: iZombie focuses on a sassy young woman who does her own fair share of investigative work. For those of you not familiar with the comic, don’t worry too much. Thomas is loosely adapting the premise of the comic to screen, inventing new characters and a new world. The comic is set in Oregon, where zombie gravedigger Gwen needs to eat one brain a month to retain her mental faculties and not turn into one of the slobbering, mindless undead. When she eats a brain, she inherits the previous owner’s memories. When we first meet Gwen, she eats the brain of a man that was murdered, setting Gwen and her friends off searching for the killer – and justice. Gwen is helped out by a collection of equally supernatural pals – Ellie, a ghost who died in the 1960s, and Scott, a were-terrier who has a hopeless crush on her. Meanwhile, a series of vampire attacks draws an ancient society of monster hunters to Gwen’s town. To avoid appearing too much like a number of other shows already broadcast on our TV screens (for instance, True Blood and Being Human), Thomas opted to keep his series limited to just zombies (no other supernatural beings), and his zombies are the result of a virus rather than supernatural. There are other significant changes, from different character names and characters in general, a zombie as both protagonist and antagonist, and that the protagonist – renamed Liv for TV – actually keeps in touch with the people from her past from the very beginning. While there are some very big changes being made to the adaptation, the core feel of the comic remains. Liv is a witty, independent woman who wants to see justice for anyone who came to an unnatural end – and whose brain she consumes. Thomas has also discussed his concerted effort to maintain a comic book visual style. Michael Allred, artist for the comic books has been brought on board to create the look of the opening sequence, for instance. And while Gwen has been given a new moniker and backstory, the protagonist continues to look the part. Check out Rob Thomas discussing his version of the series on DC All Access here. It’s no secret that I love a strong female protagonist. More than that, they have often been petite blondes – Buffy and Veronica Mars being my personal favourites (although Peggy Carter is certainly edging her way closer to the top). It does seem that Thomas is resting on his previous success, with iZombie having a lot of similarities to Veronica Mars, but hey, why not? 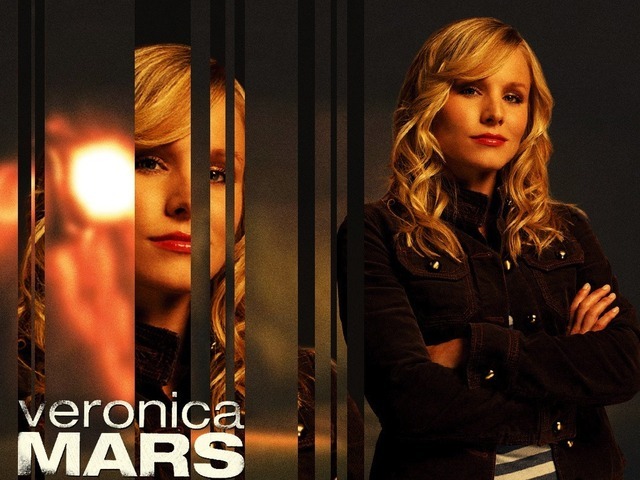 Veronica Mars was an awesome series that is constantly finding more fans. I’m excited to have another smart, sassy, strong young woman heading up a dark investigative comedy drama. And not only is Rob Thomas bringing his Veronica Mars expertise, he’s also bringing in Diane Ruggiero, who is widely known as writing some of the best hardboiled noir dialogue that became so iconic in VM. I am more than ready to fall for another quipping, worldly-wise young blonde. Bring it on! 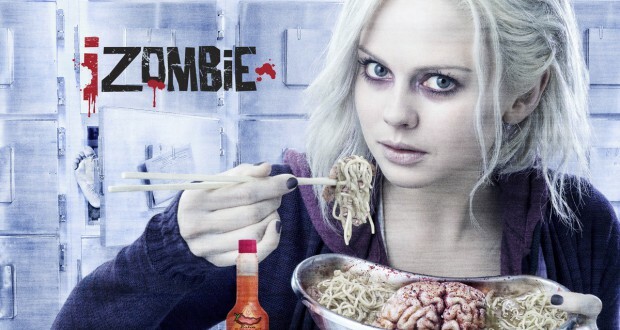 What sets iZombie apart from other zombie and supernatural-themed shows on air at the moment is that the zombie, a typically evil being, is actually the protagonist. It’s all about breaking down the zombie hate that has permeated our society for far too long, they’re people too right? Just undead people that need to eat brains to survive. What’s so wrong with that?! Thomas has also talked about his need to believe that zombies are a result of invented medical science rather than from supernatural elements. So, in his world, zombies are a result of a strange kind of virus. 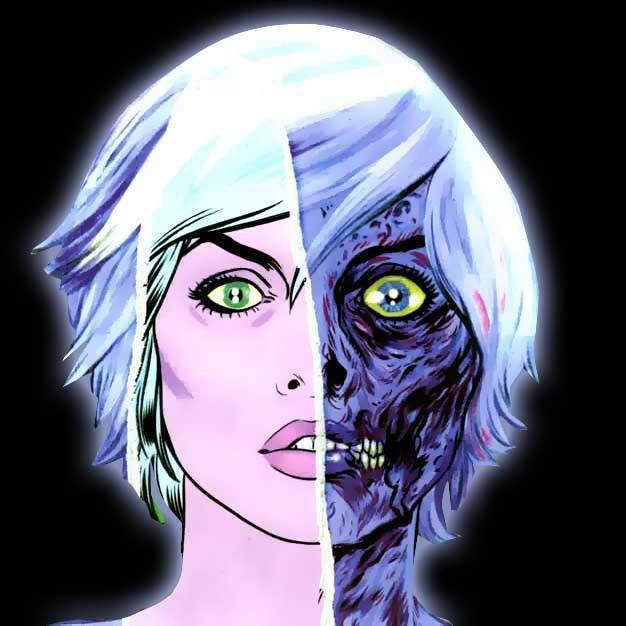 As such, iZombie isn’t really another supernatural show, but more like an updated, zombie-fied Tru Calling. It looks like the series will be keeping its focus on solving crime and living with what could be described as a disability. After all, needing to consume human brains isn’t the easiest dietary restriction to live with. 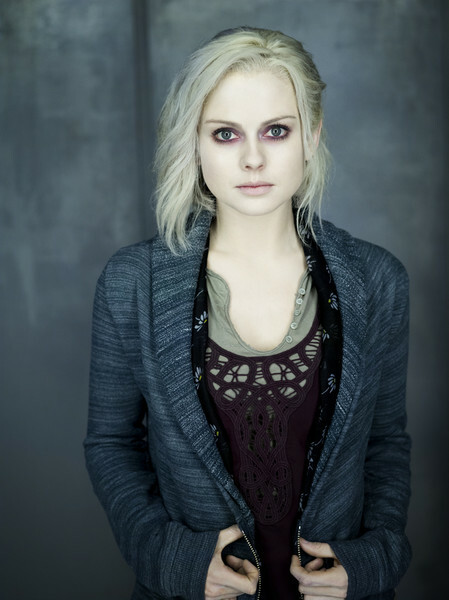 Be sure to check out the first episode of iZombie on March 17th, airing on the CW straight after The Flash.